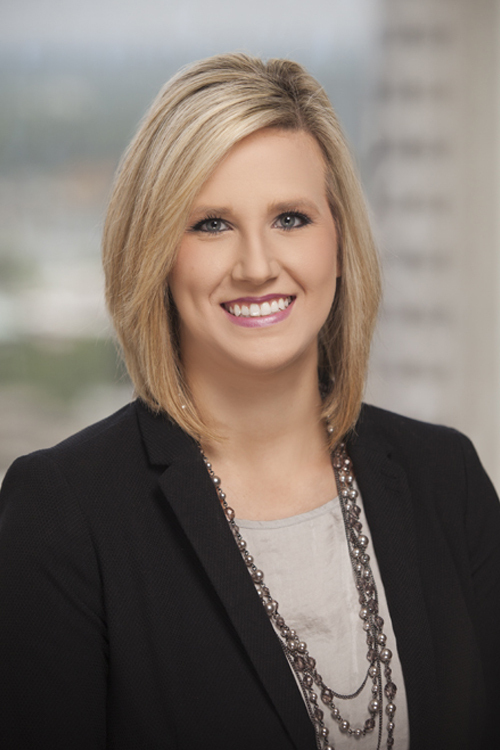 Ashley L. Gill focuses her practice primarily on estate planning and administration, taxation, commercial transactions and corporate law. Ashley graduated from the University of Florida with an LL.M. in Taxation in 2013 where she served on the Board of Student Editors for the Florida Tax Review. In 2012, she received a Juris Doctor with high honors from the University of Arkansas at Little Rock William H. Bowen School of Law where she served as the Notes and Comments Editor for the UALR Law Review and was awarded the Brunson Award for her distinguished service on the Law Review. Development and implementation of estate planning for individuals and families, including income, estate, gift and generation-skipping transfer tax planning. Administration of post-mortem estates and trusts, including preparation of estate and gift tax returns. Structuring and negotiating mergers and acquisitions, reorganizations, and company dispositions and performing related tax planning for closely held businesses and publicly traded companies. Providing general corporate advice, including formation of closely held business entities. Drafting requests for letter rulings from the Internal Revenue Service, including (i) a request that the exercise of certain powers pursuant to a trust agreement will not constitute the exercise or release of a general power of appointment, (ii) a request that certain trust modifications will not affect the inclusion ratio of trust assets for generation-skipping transfer tax purposes, and (iii) a request for relief from an inadvertent termination of an S corporation election.